Reminding voters of the critical dates leading up to the general election on November 6, 2018, and general election information. Download link below. Here’s a link to the video recording of this our October 9, 2017 public LWV forum where all eight candidates running for Haverford Township commissioner answered questions from the audience. This video will give you good information on which to base your Nov. 7 vote for commissioner in township wards 2, 4, 6 and 8. Long-term studies have found that teens need 8.5 to 9.5 hours of sleep each night, but almost half of teens get less than 6 hours of sleep. One suggestion to encourage more teen sleep that is being widely discussed is shifting the start time of secondary schools to later in the morning. Members of LWV-Haverford Township have been involved in these discussions. The president of the Radnor League of Women Voters Roberta Winters (center front in picture below) recently met with PA State Representative Alex Charlton to discuss the push for later school start times. Six primary election candidates for seats on the School District of Haverford Township School Board participated in a forum with questions from the audience on Sunday, April 30, 2017 in the Haverford Township Library. We organize Candidate Forums for contested local offices during both the primaries and general elections. 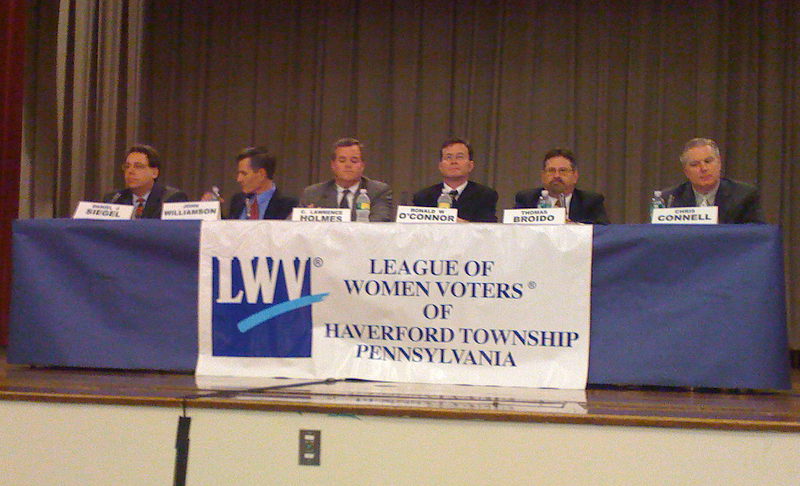 The League of Women Voters -Haverford Township sponsored two public forums for candidates running for the 163rd and 166th state legislative districts during the November 2016 General Election. Forums are free and open to the public. In addition to opening and closing presentations from the candidates, both forums allow time for questions from the audience. 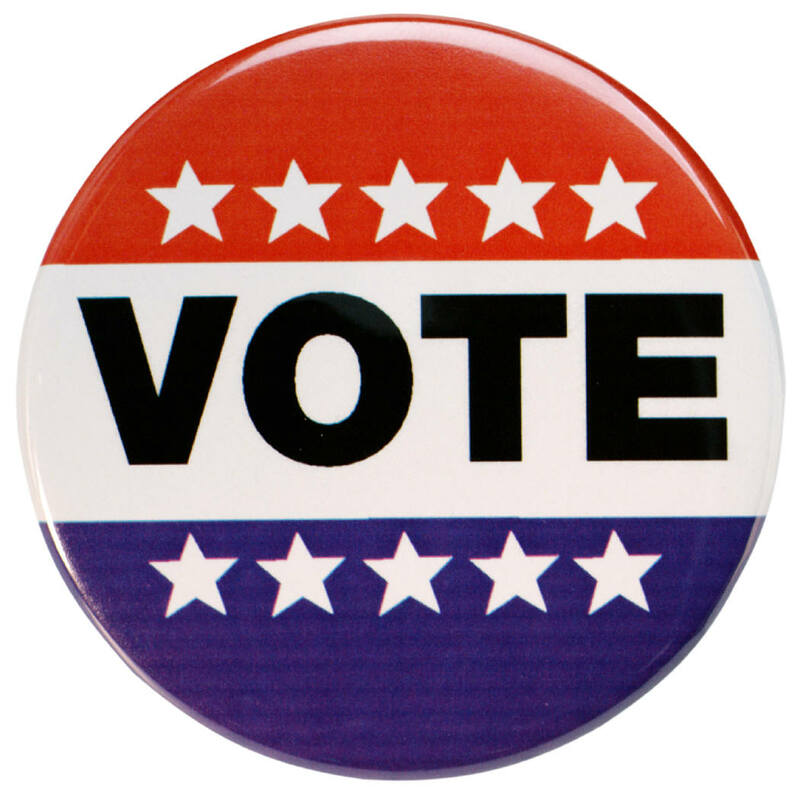 The League of Women Voters encourages all civic-minded residents to attend these forums. Your site for election and local ballot information. Sponsored by the League of Women Voters Education Fund. 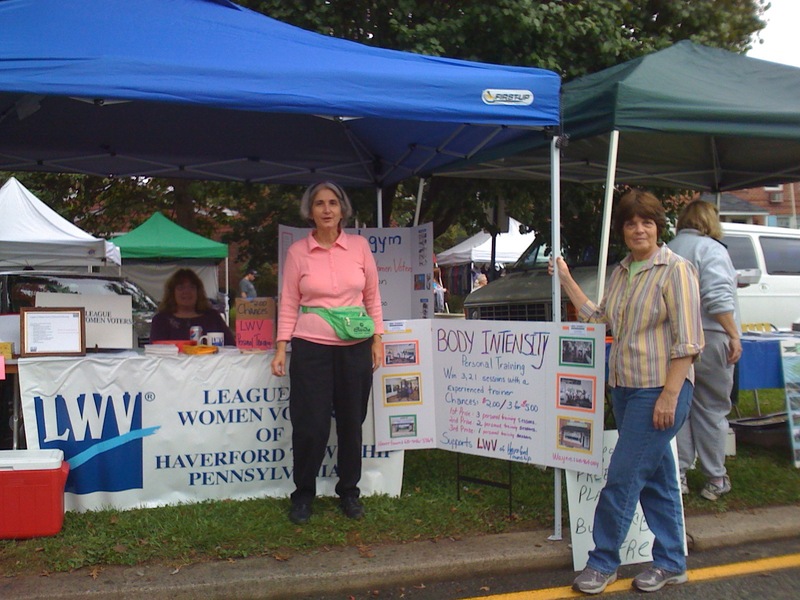 These are some of the regular activities of the LWV-Haverford Township. Organize and moderate debates between candidates for contested local elected offices. 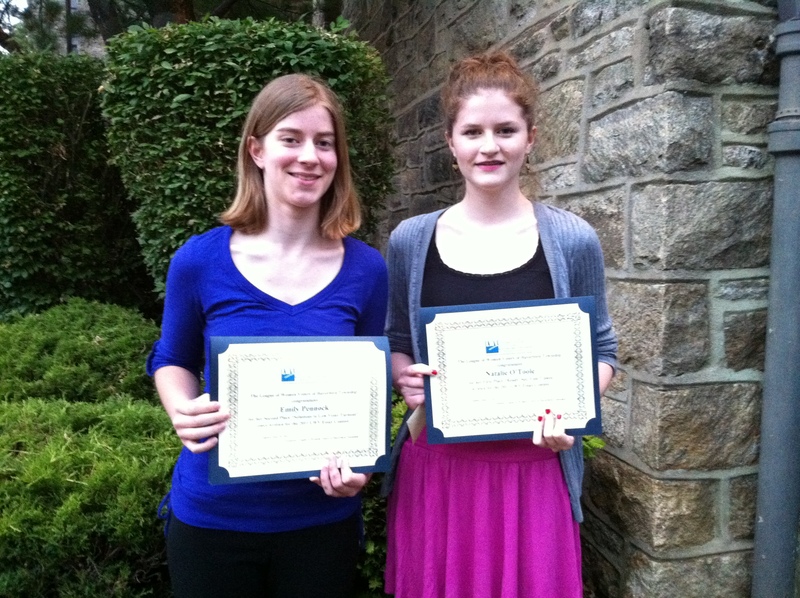 Sponsor and provide awards for a Haverford High School essay contest about citizenship and voting. Present information about topics of interest at public meetings. Make voter information available at Haverford Township Day and Township Heritage Day. 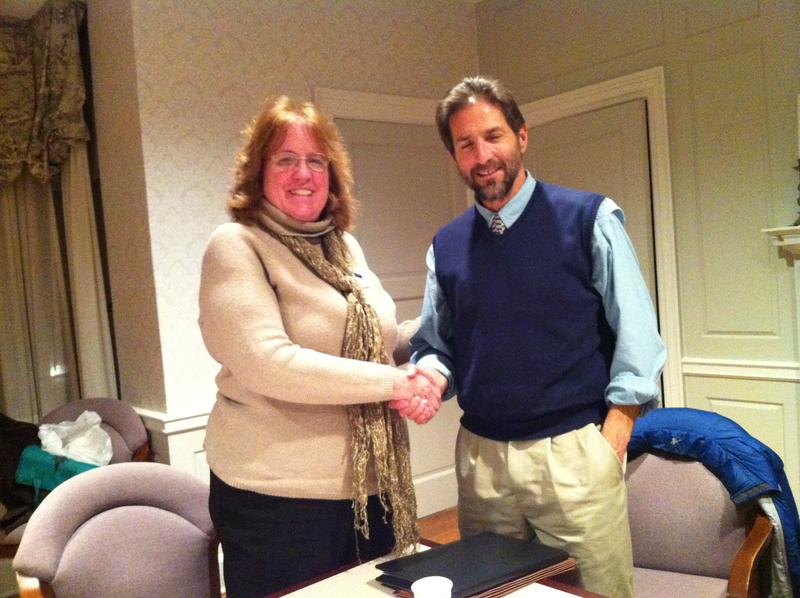 Monitor meetings of Haverford Township government. Support the LWV Vote411.org site to provide election information on the web.